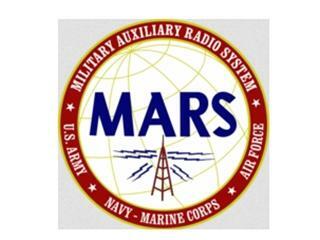 MARS is the Military Auxiliary Radio Service. They use HF and VHF frequencies near ham band to forward personal messages to/from military personnel. CAP is Civil Air Patrol. This organization is part youth group and part domestic search and rescue auxiliary for the Air Force. They also use frequencies near ham band, and ham volunteers, to coordinate search activities and relay messsages. This MARS/CAP modification are for those authorized with one or the other organization, and the frequencies are for official use only.